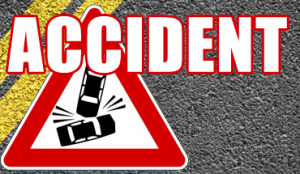 SNYDER COUNTY – A Sunbury man was taken to the hospital after a crash in Monroe Township, Snyder County Tuesday. Selinsgrove state police say the crash occurred just after 10 a.m. on Mill Road. Troopers say 63-year-old John Reitz was traveling north on Mill Road, lost control, spun out and struck an embankment. Reitz was taken to Evangelical Community Hospital for treatment and has since been discharged. Hummels Wharf Fire Department and DH&L EMS assisted at the scene.